I have seen kids jumping at Rebound for up to 3 hours and thought , how do they do that , ask any mum or dad that had been down for a jump how long they can go for, besides a few super fit dudes , most will be feeling it within the first ten minutes, that is no surprise of course because according to Nasa your ten minutes is equal to a 30 minute run so well done you ! Most of all though, it makes you smile, laugh and is great FUN! This has proven health benefits as it generally means that you will enjoy doing it. and therefore, continue doing it. Trampolining is a great holistic health giver, bringing both physical and mental benefits to adults and children alike. 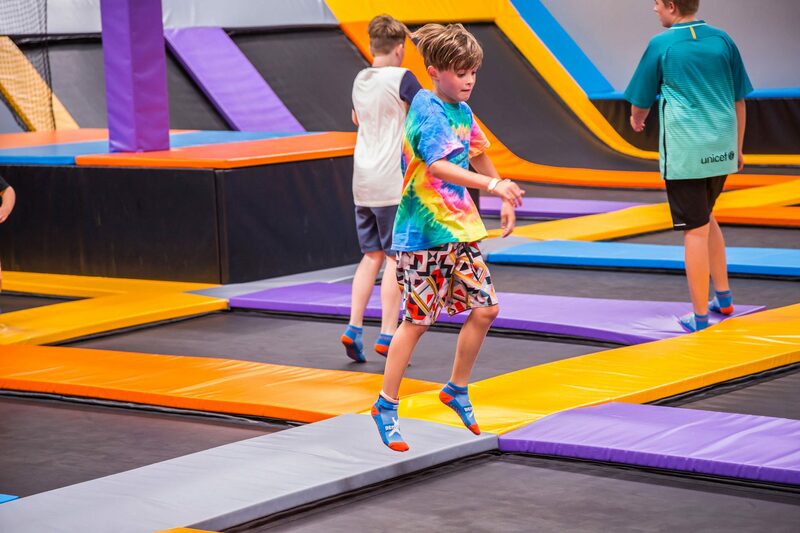 There is a bit more information on our website and massive amount of information on the WWW about the health benefits of trampolining, check it out you will be surprised! 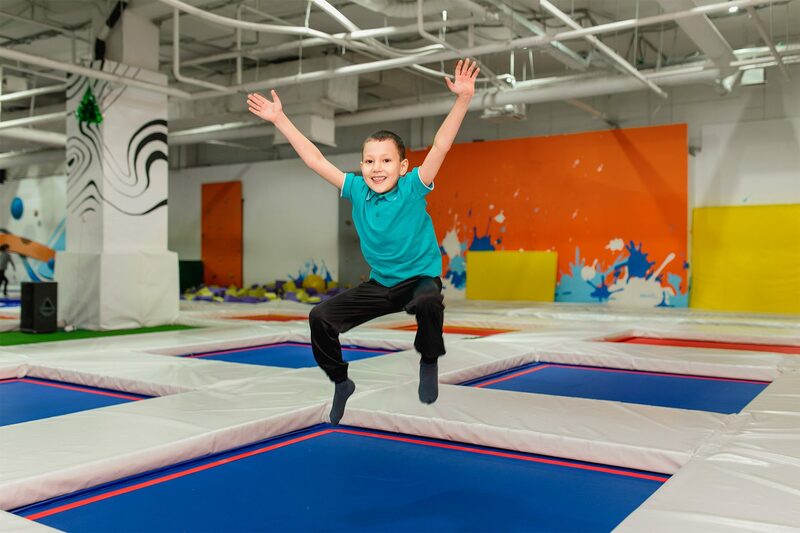 So, isn’t it about time you came and had a jump with the kids? you will be glad you did.